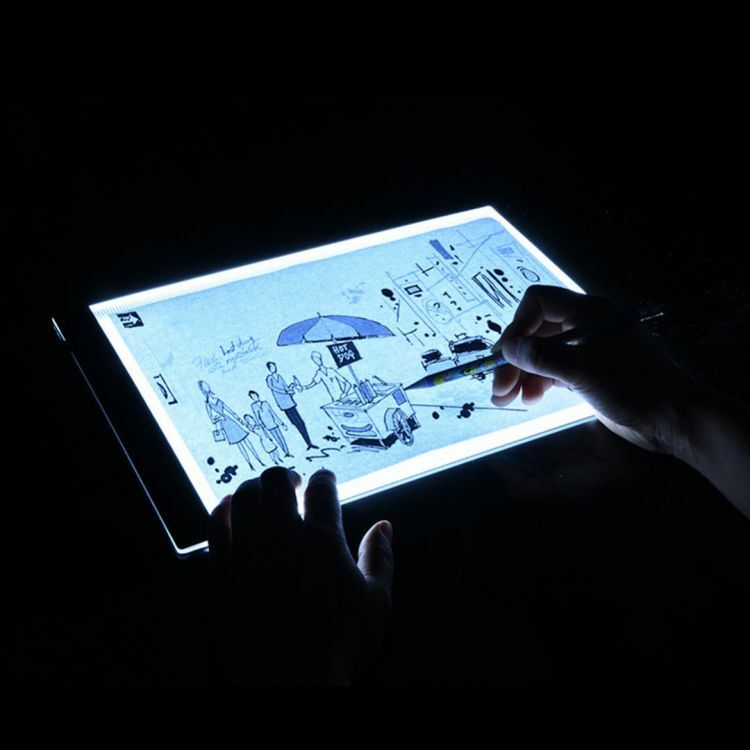 Whether you are a professional artist or an amateur, take your drawings to the next level with this versatile led tracing table. The back-lit background makes it incredibly easy to trace drawings or add to existing works. This is the perfect tool for animations, cartoons, stencils, tattoos, drawings, and arts and crafts. The touch switch makes it simple to use and turn on or off. The screen is acrylic which works perfectly with the strong back light to be a necessary tool in any artist's arsenal. Step up your art game with the led stencil board. Great Christmas discount deals are perfect for friends and family gifts & Christmas presents as well! We are currently offering limited time free shipping on this item! *EXPEDITED SHIPPING AVAILABLE WITHIN THE USA FOR A4 & A3 SIZES!